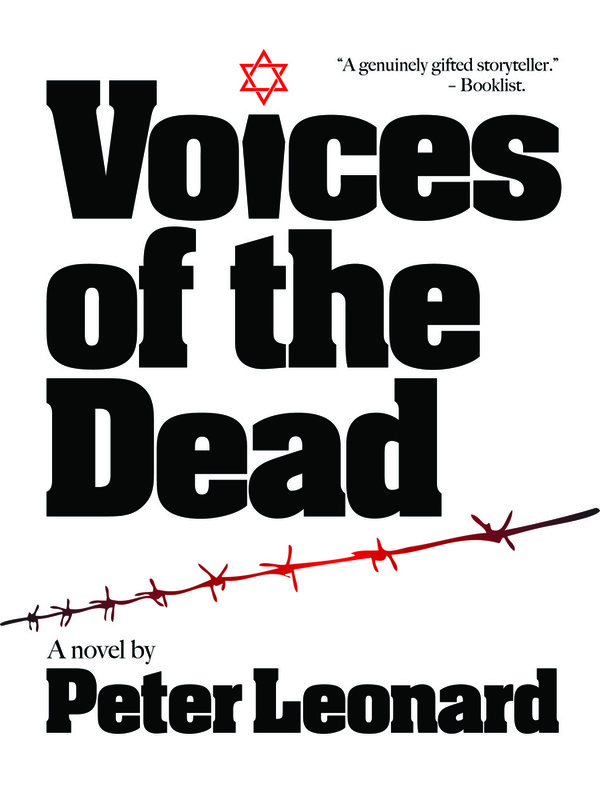 I’ve been lucky enough to review “Voices of the Dead” by Peter Leonard, as part of his tour with Partners In Crime Tours. Peter Leonard also kindly agreed to a short guest post as part of the tour. Now some of the readers here may not know that Peter Leonard is Elmore Leonard’s son. Of course that raises some interesting questions about how his dad has influenced his writing, but I guess that’s the predictable question, so I thought I’d asked something related but different. Hemingway and Steinbeck were big influences, Hemingway’s simple style that puts in the center of the action, and Steinbeck’s ability to paint a picture of a character with very little description. I was also influenced by George V. Higgins’ crime masterpiece, The Friends of Eddie Coyle. The characters are real and the dialogue is perfect. I admire Jim Harrison. I remember reading Legends of the Fall, thinking the three novellas therein were among the best I’d ever read. I read Michael Connolly and think he’s as good as anyone writing crime fiction today. I had my James Lee Burke phase, loved the early Dave Robicheaux novels, especially Heavens Prisoners. I’m a big fan of Philip Roth and John Updike. I read a lot but can’t think of anyone who has made a big impression of late. You can find out more about Peter Leonard’s writing, and some of his other books at his website. This entry was posted in Uncategorized and tagged book, book review, book tour, guest post. Bookmark the permalink. Very much enjoyed this post. Always find it interesting to learn a bit more about the author. Good job!! !